Cartersville, GA roof repair and roof replacement by a roofing team you can trust. Mancilla Roofing & Construction is proud to be the best roofing company in the Cartersville, GA area. We’re incredibly humbled by the loyalty that Cartersville, GA homeowners have shown our company by trusting us to repair and replace their roofs since 2007. 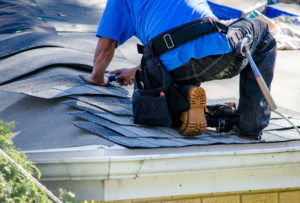 As a local roofing company, our reputation is everything, and we strive to always provide the best possible repair and replacement services to our customers. We’d love to speak with you about your home’s roof, and provide a free inspection by a professional roofer, so that you have the information you need to a make wise decision. Your home is one of the biggest investments you’re likely to ever make. It protects you and your family from the elements, secures your possessions, and may represent a large chunk of your net worth. Water damage from a leaky roof can cause tens of thousands of dollars in just hours. As the hardest working part of your home, your roof needs inspections, repairs, and periodic replacements. Don’t leave the condition of your roof to chance! With your home playing such a critical role in your life, it needs to be thoroughly protected from adverse weather with a high quality roof! Sometimes, a timely roof repair can prolong the life a good roof for many years. Every roof and roof leak are different though, so it’s impossible to know for sure what your roof needs without having a professional roofer inspect it. We would be more than happy to send out one of our roofing professionals to come inspect your Cartersville, GA home and give you an honest analysis of what type of work is required. Just reach out to us to schedule the best time for us to meet you at your home! Eventually, every roof has to be replaced. When that time comes for your roof, the Mancilla Roofing & Renovation team is ready to help! Our team of roof replacement experts have 20+ years of roofing experience and treat each roof as if it were on their own homes. 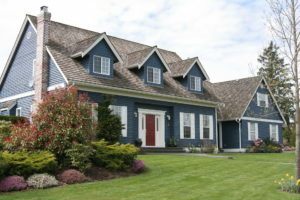 They are ready to install a reliable, affordable, and long-lasting roofing system on your home. As a local Cartersville, GA business, we’re committed to doing great work that protects and builds our reputation as a roofing company that cares. That’s why we only work with the highest quality roofing materials that we know will protect our customers’ homes for many years. 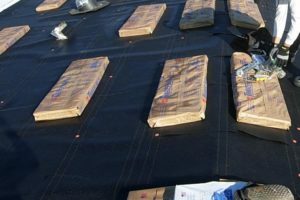 We use industry renowned GAF and Owens Corning roofing materials, backed by lifetime warranties, as well as North Georgia Metals for our metal roofing materials. We’re proud of the homes we’ve protected with these incredible roofing systems, and are ready to protect your home with them as well! 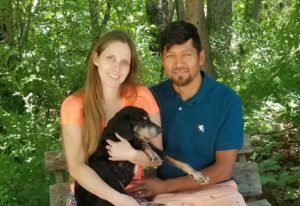 Gustavo Mancilla had already worked in the roofing industry for over 10 years when he, and his wife Misty, launched their company. Their goal was to create a local roofing company that homeowners could trust and have a real relationship with. Over the years since 2007, Mancilla Roofing & Renovation has built a spotless reputation as a company that delivers great service, at affordable prices, with a wonderful and personable experience. Gustavo and Misty are both heavily involved in the day to day operations of their business, insuring that everything is running smoothly for their customers. You’ll usually find Gustavo on jobsites with talented crew, while Misty manages the office and answers inquiries. 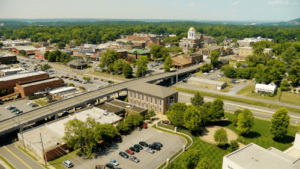 Cartersville was first incorporated as a town in 1854. It was lucky enough to be overlooked by Sherman during his march to the sea, and became the seat of Bartow County in 1867. A beautiful Georgia town, Cartersville grew up along the Etowah river, which flows from the dam that forms Lake Allatoona. Red Top Mountain State Park is just outside the city limits to the east. The Cartersville, GA motto is “Be Charmed, Be Prosperous, Belong” which perfectly fits the feeling of this city. We’d love to provide an incredible roof repair or roof replacement experience on your Cartersville, GA home. Reach out today to discuss your home and get a free inspection and estimate!